We offer comprehensive management of general gynaecological and urogynaecological problems delivered by consultants with advanced training in these fields. 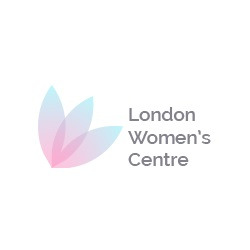 We specialise in cutting edge minimally invasive techniques for the treatment of endometriosis, fibroids, ovarian cysts and heavy menstrual bleeding. Our team also provides expert management of pelvic floor problems, urinary incontinence and childbirth injury.